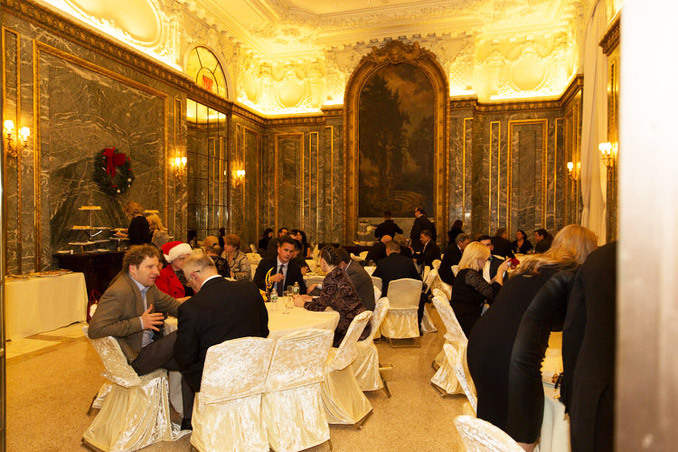 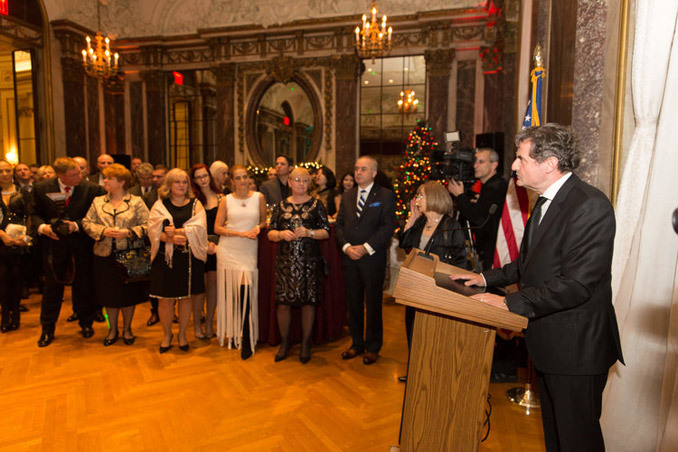 The RABC Christmas Gala was attend by Adam Howard, the Chief of Staff of Congressman Mike Turner (R-OH), Azaleea Carlea, Communications Director for Senator Kirsten Gillibrand (D-NY), Federal Magistrate Robert Levy from Brooklyn Federal Court, His Excellency Ion Jinga, Romanian Ambassador to the United Nations and by Hon. 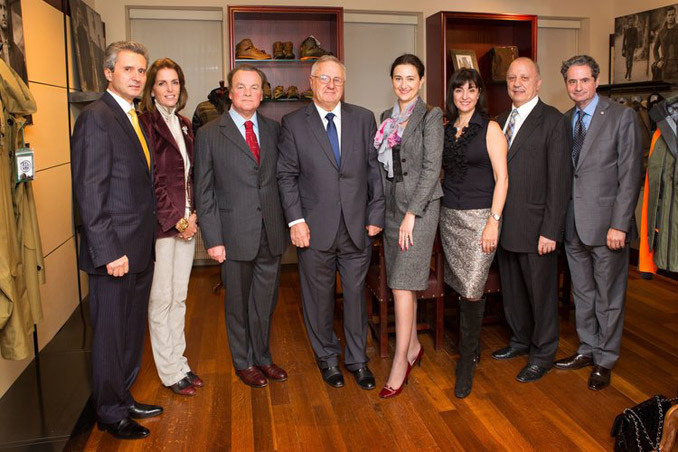 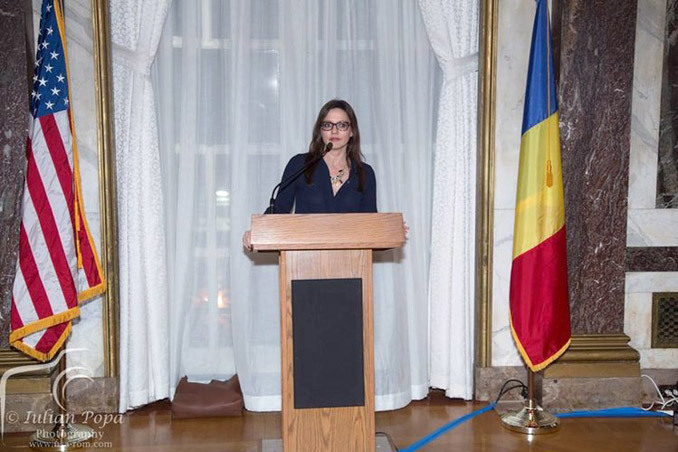 Ioana Gabriela Costache, the Consul General of Romania in New York. 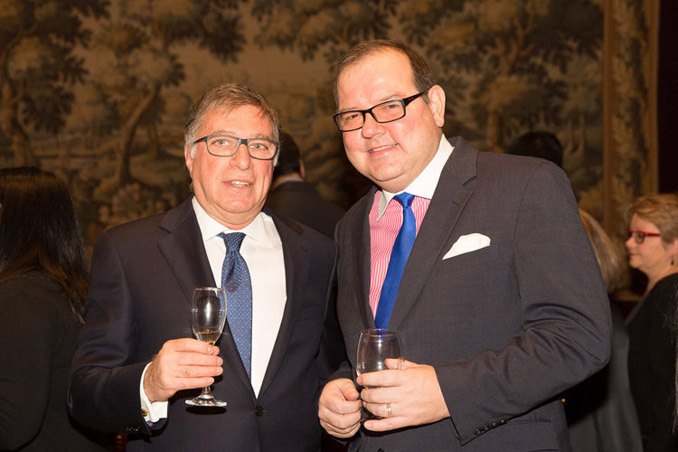 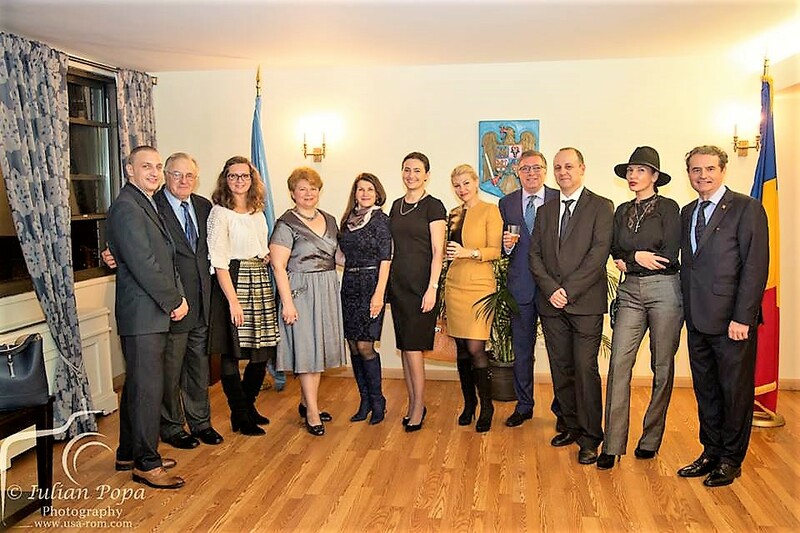 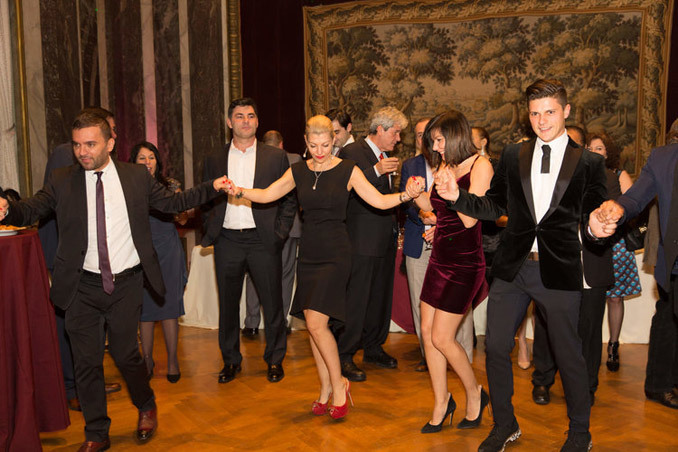 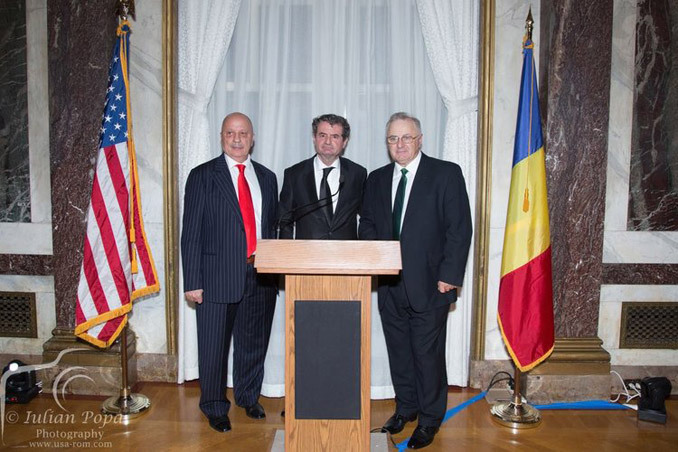 The event enjoyed the participation of over 200 people in attendance throughout the evening, among them the leadership of the Romanian Cultural Institute – lead by Mr. Mircea Suciu, Dr. Szabi Dorotovith, Director of International Medicine at Mt. 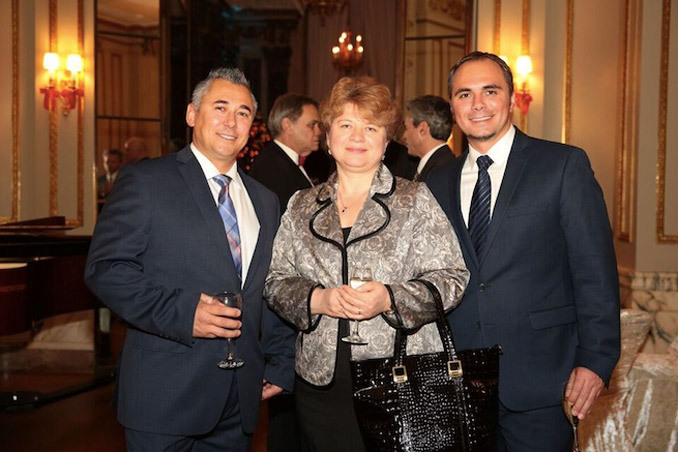 Sinai Hospital International, Yves Duroseau, M.D. 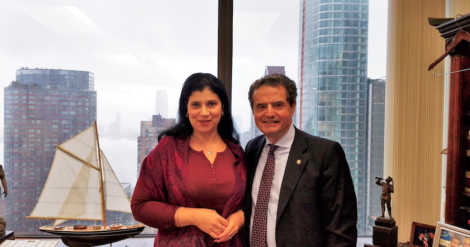 Chairman of Emergency Medicine at Lenox Hill Hospital – Northwell Health, and Andrea Dowd, Vice President of Business Development at Lenox Hill Hospital. 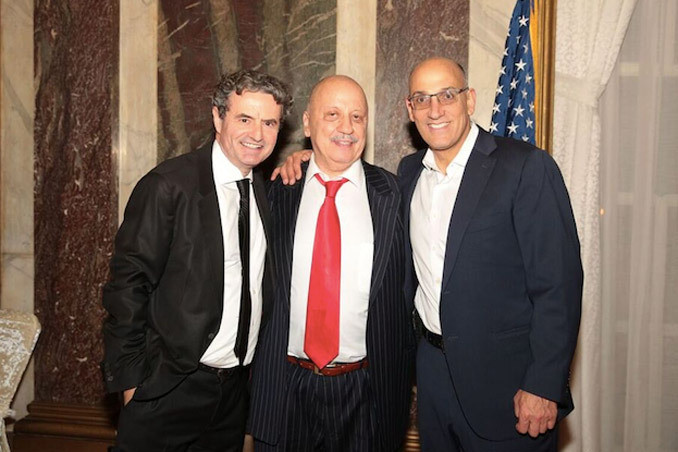 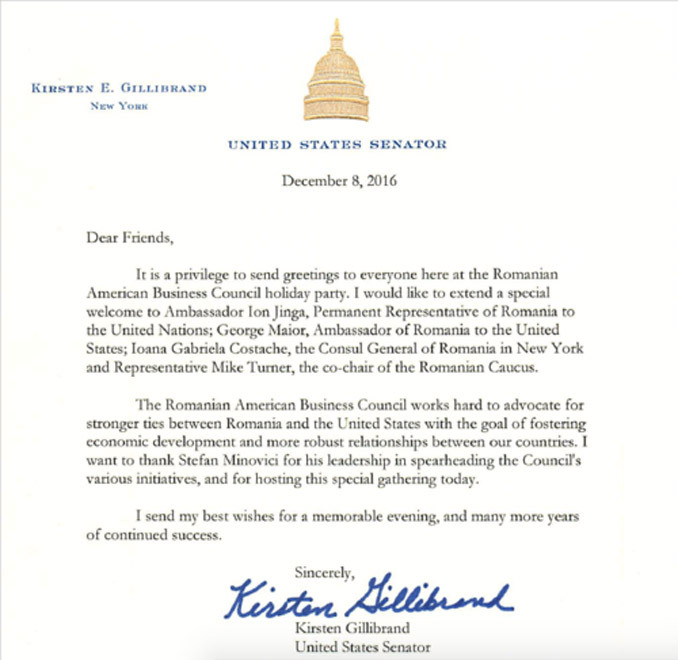 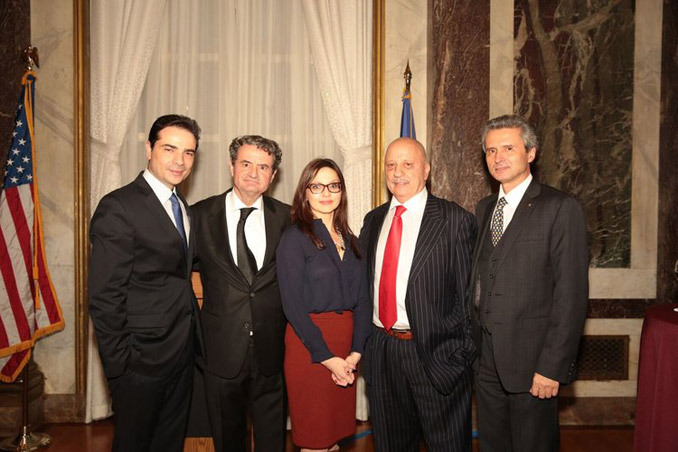 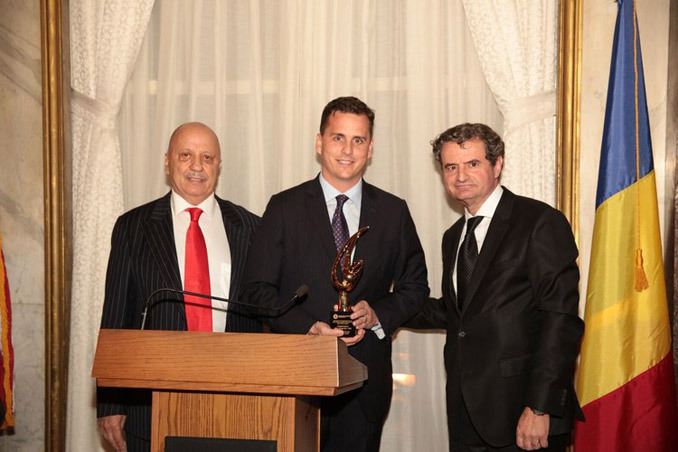 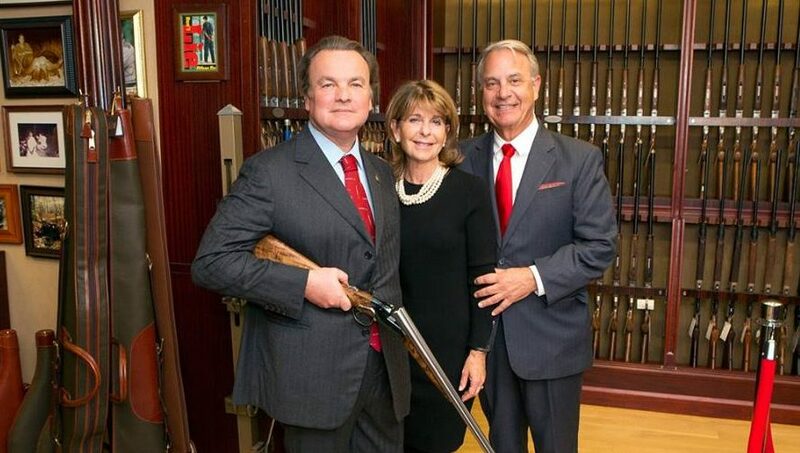 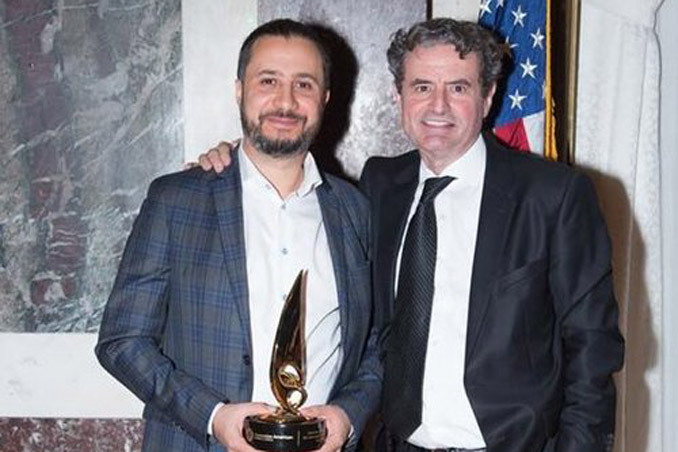 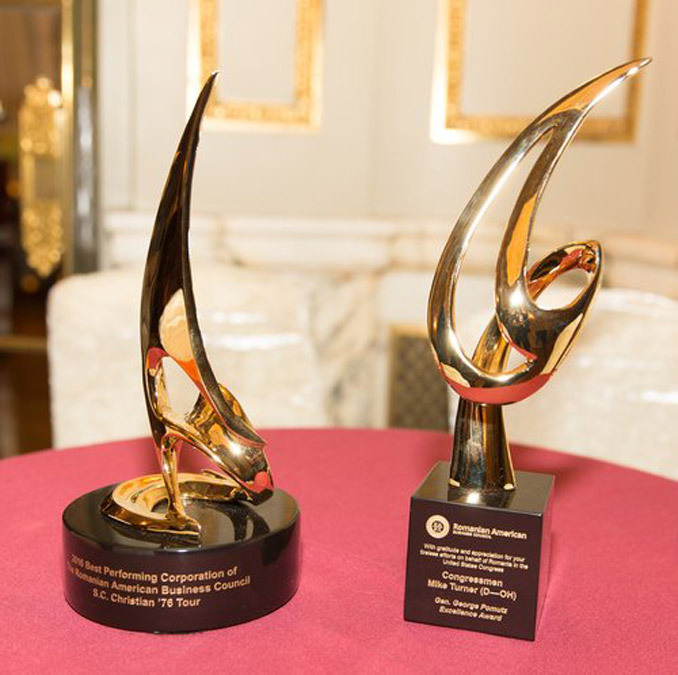 The main feature of the Gala focused on bestowing the Best Supporter of Romania in the US Congress award to Congressman Mike Turner and best performing RABC Member Corporation for 2016 to Christian Tour S.A. 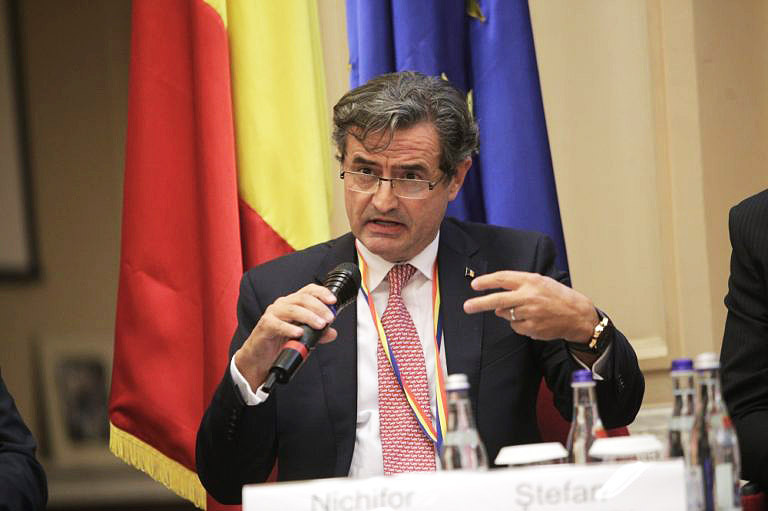 The entire event was covered by the Romanian National Television – TVR.